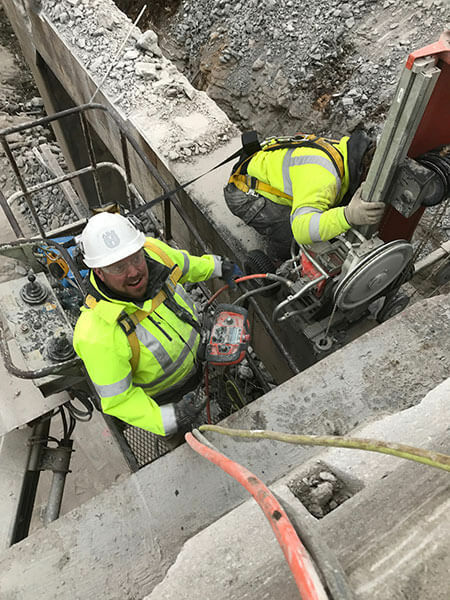 On some construction jobs you may be able to do your own Concrete Wire Sawing with the tools already at your disposal, but in other cases it’s wisest to hire a concrete wire sawing company like Fine Cut USA. Concrete Wire Sawing is commonly used for underwater cutting, cuts in restricted or remote areas, cuts that require minimal vibration, anchor door openings and cutting through depths which are beyond the reach of conventional tools. 1) Does the job require more tools and time than you have? 2) Does the cutting or drilling require precision? Like any skill set, Concrete Wire Sawing and drilling skills have to be developed over time before you can achieve mastery. 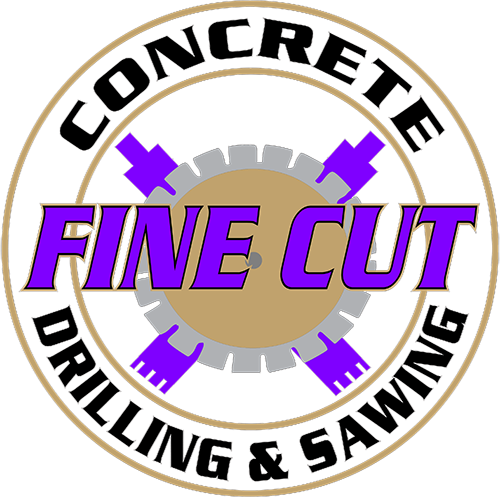 A concrete cutter like the professionals at Fine Cut USA can offer precision performance because of extensive experience with how concrete will respond to a saw blade or drill bit. There are many reasons why you might need a precision cutting or drilling job. Concrete Wire Saws used by Fine Cut USA are capable of cutting through stone, cinder blocks, bricks, asphalt, concrete and structural concrete. 3) Are you up to the challenge of Concrete Wire Sawing? If you’re not used to battling the challenges common to Concrete Wire Cutting, you may find the job very frustrating and anxiety-producing, especially if it’s a particularly tricky one. Fine Cut’s operators are able to cut through steel and heavily reinforced concrete. Letting experts tackle the job can be best for both your peace of mind and your odds of success. For more information about Concrete Wire Sawing, call Fine Cut USA at (816) 540-5787.